I love this picture and blurb out of Harvard. I have this conversation in the office with people all the time. Your spinal cord, the communication of information between the brain and the rest of the body, runs through your spine. When it is in a poor position it means your nervous system is in a poor position…. which means your body functions poorly. Seeking healthy? 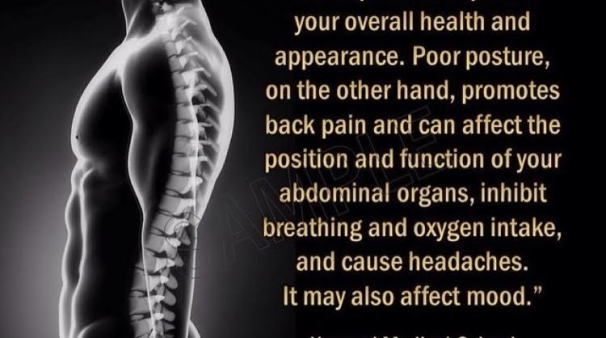 Seek a healthy spine!